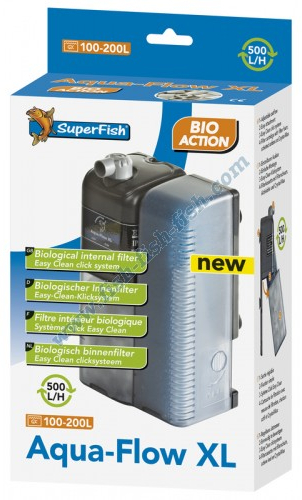 Superfish Internal Filters are internal filter systems that provide optimal filtering to get clear and clean water. 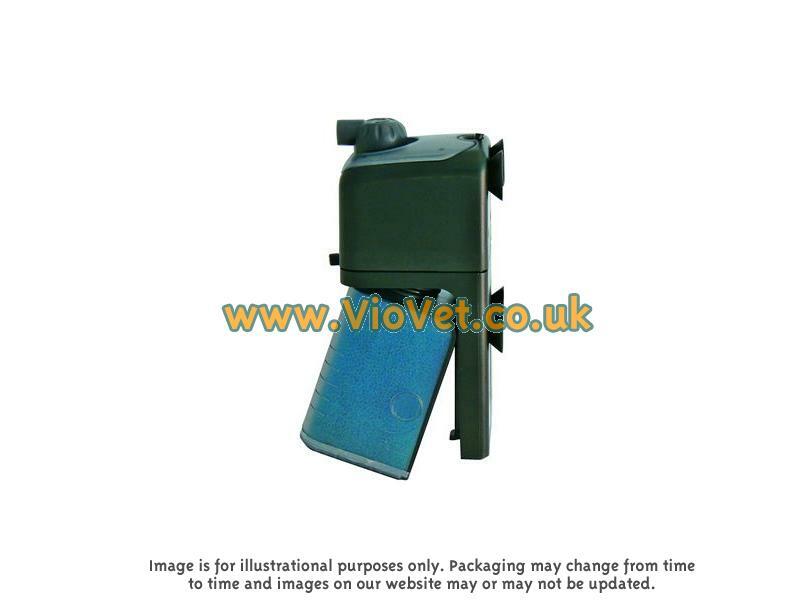 They all come with an easy-clean click system which enables easy maintenance. 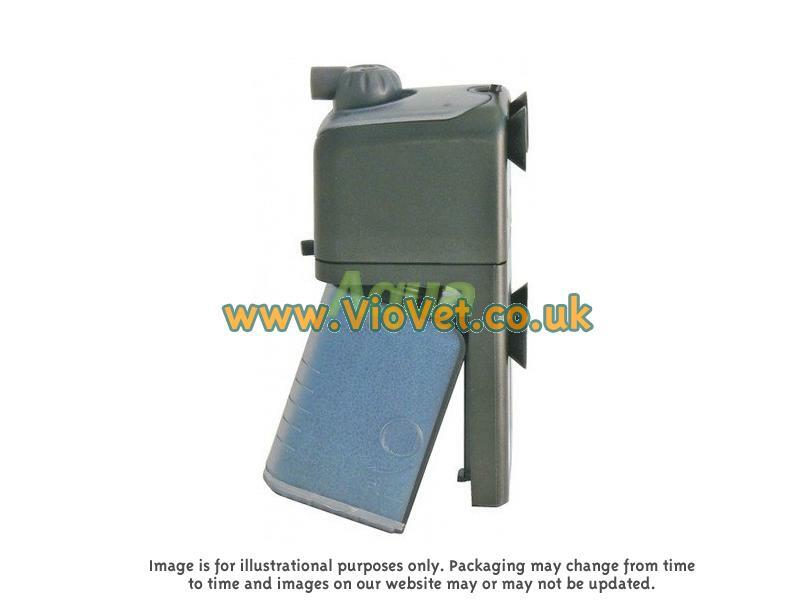 Each unit has a dual action filter cartridge with fully open-structure filter foam and active carbon which removes organic contamination, chemicals and dyes from the water. 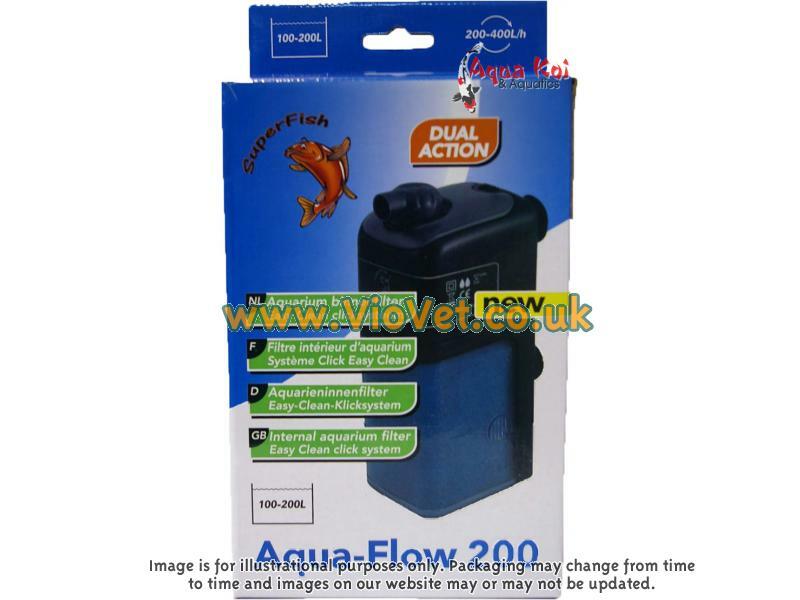 They also all have an adjustable flow rate. 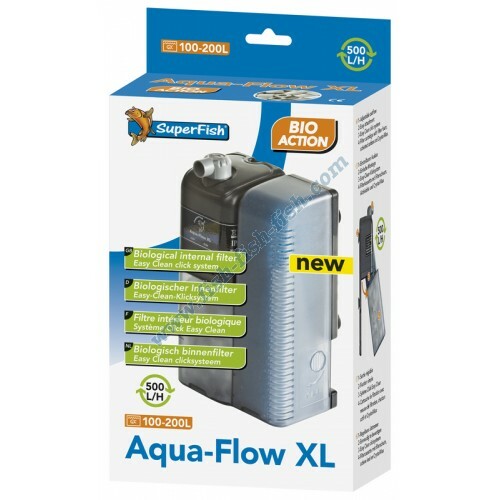 There are currently no questions for Superfish Internal Aquarium Filters - be the first to ask one!